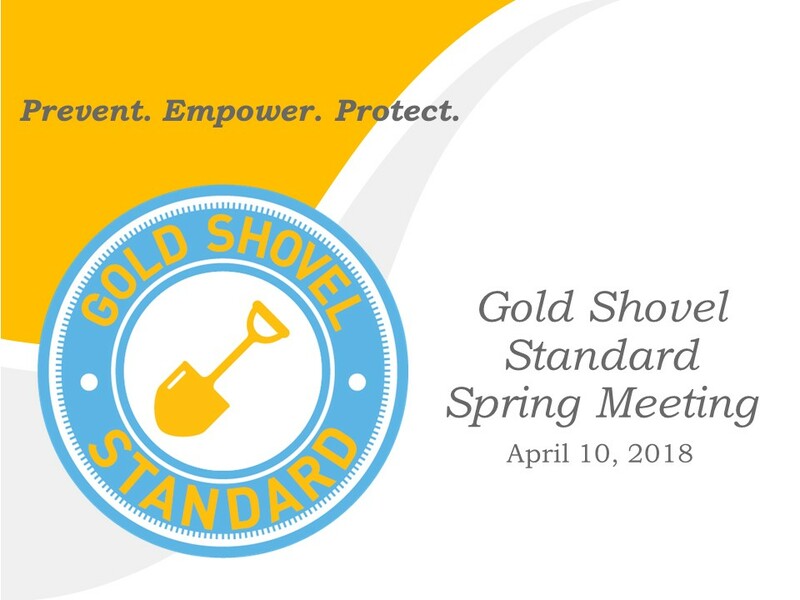 You’re Invited to Gold Shovel Standard’s Spring Meeting. Keynote speaker, registration and hotel details are below. 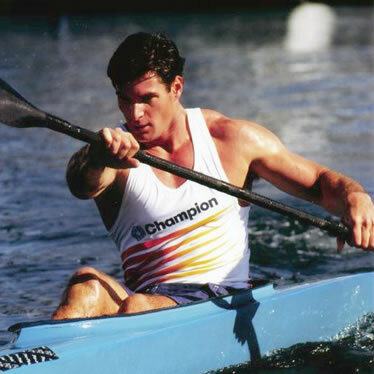 Gold Shovel Standard (GSS) is delighted to announce that national safety speaker and former Olympian Cliff Meidl will be the keynote speaker at its upcoming spring meeting on April 10th at the Lost Pines Resort and Spa, located at 575 Hyatt Lost Pines Road, Cedar Creek, TX. The meeting, open to all stakeholders interested in public and workforce safety and the protection of buried assets, will run from 10:00 AM to 5:00 PM, and is sponsored by Gold Shovel Standard, a nonprofit organization. Gold Shovel Standard works to prevent life-threatening damages, empower field teams to operate safely, and protect excavation crews and the public. People interested in attending the GSS April Meeting can click here to register. Lost Pines is offering a special rate for GSS attendees. To register for a room the night of April 9, click here: http://aws.passkey.com/go/goldshovelstandardprogram. A full program agenda can be found on the GSS Website at: http://goldshovelstandard.org/events/calendar/. Keynote speaker Meidl jackhammered into three live, buried power lines while working on a construction site when he was 20 years old and nearly lost his life and legs. After a strenuous rehabilitation program Cliff launched a miraculous comeback and made two US Olympic Teams 10 years after his accident. At the 2000 Sydney Olympic Games Meidl received one of the greatest honors when he was chosen to lead Team USA as Flag bearer into the Opening Ceremony. Gold Shovel Standard (GSS) is a nonprofit organization committed to improving workforce and public safety and the integrity of buried infrastructure. GSS believes that greater transparency in all aspects of damage prevention among buried-asset operators, locators and excavators is essential to drive continuous improvement, and vital to increasingly safe working conditions and communities. The Website is: www.GoldShovelStandard.org.